Seriously, during Easter and now is just revision allday erryday. No joke. It’s just non stop! So throughout the day, I like to snack on things. But what good is it for you to just snack on crisps and sugar loaded sweets? 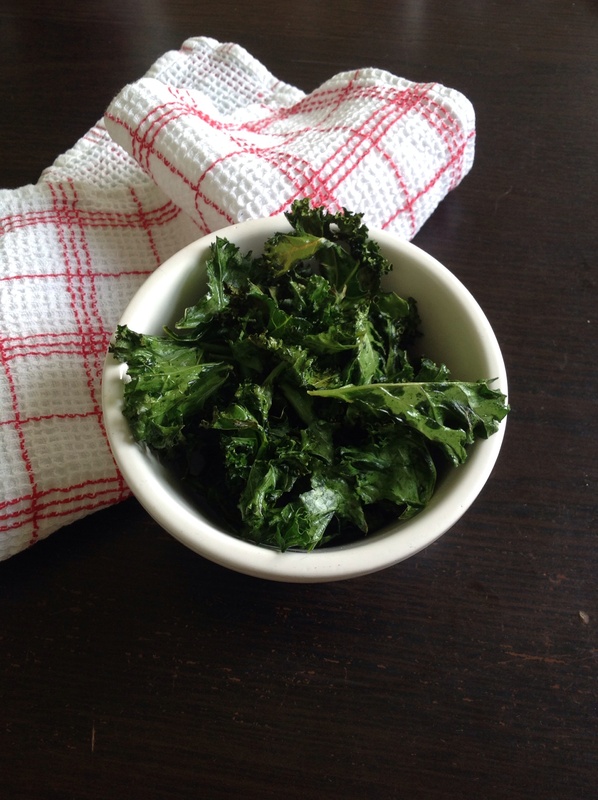 So I normally make these super quick snacks: kale chips! They are so versatile and easy to make, I just simply put salt on, but you could definately put on parmesan, nutritional yeast, sriracha (! ), or even make some kind of maple nut kale clusters (as wierd as this sounds, trust me, I’ve seen it before! ), so seriously whatever floats your boat! Massage the oil and salt into the kale and put in the oven for about 10 minutes and check them, and put them back in until crispy (about 15 minutes for me)! 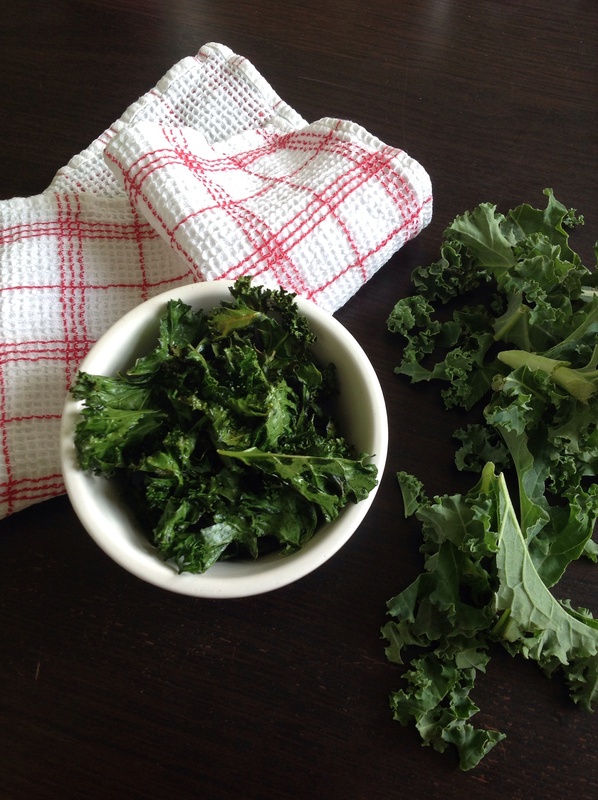 Yay for kale chips! They truly are the best snack! I could gobble up that entire bowl! Yum! Ooh, love the sound of tumeric! I’ve heard they’re great with nutritional yeast for a cheesy kick too! What a great idea! I will have to try these out! I’m studying for finals, so I’m always looking for something to munch on! Oh good luck on your exams too!! Just give it your all and I’m sure you’ll do so well! 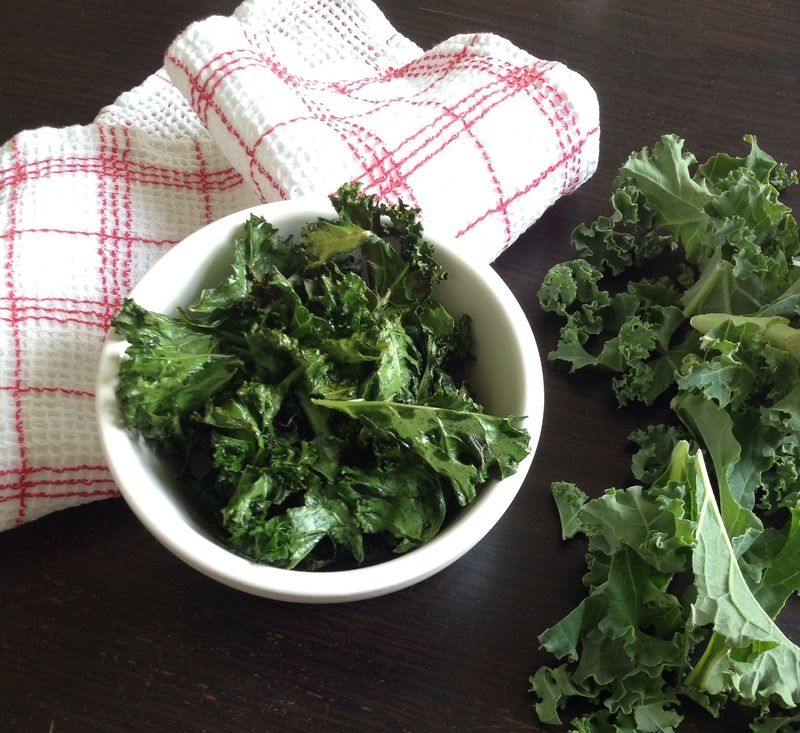 Kale chips are what finally got me to like kale! I’m a big chip addict, so I will pretty much eat anything that is salty and crispy 🙂 I love the addition of the nutritional yeast to make them “cheesy”. Sriracha sounds really good too!